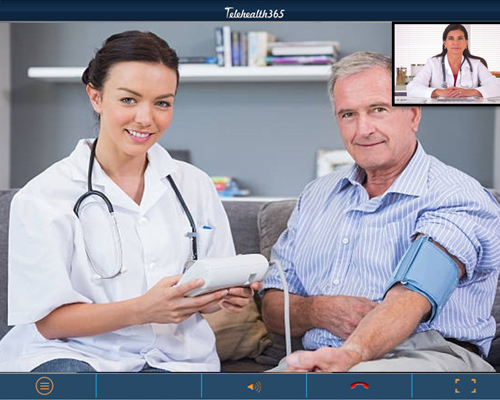 Telehealth365 has created a total Telemedicine solution by developing a cutting-edge platform that is supported by our nationwide network of specialists and sub-specialists. We have successfully integrated medical devices such as Stethoscopes, Dermascopes and Otoscopes into our HIPAA compliant audio/video platform that now allows our physicians to remotely examine patients in real time. These physicians are strategically located in each state and will provide your patients with immediate access to the care they need. Please talk with our Business Development team to learn more about TeleHealth365’s cloud offerings.